So Chapter 5 will start on June 25th. Unfortunately I won’t be able to work on Love Metal for most of April (trying to graduate from college and all that fun) so I can’t really get to work on the script until May at the latest.  If you’d like to keep up with where I am in the creation process, I’m mostly active on Twitter (@HeartandVoice) and for a full behind-the-scenes look, you can support me on Patreon. As always, thanks for reading so far, and I hope you’ll stick around for what comes next! Sorry girlie. You’ll have to settle for Chad. Dante’s a good boyyy. I hope you had an awesome day! End of the year plans. Hey everyone! Just letting you know I’m taking a short break from pages. These last few weeks I had originally planned to rush chapter 4 so I could get it printed for Sac Anime next month. After realizing what a horrible idea that was, I decided to slow down and take my time with it. Who the hell are these girls? Don’t ask me, I’m just the creator. Sorry for the random absence these last few weeks. 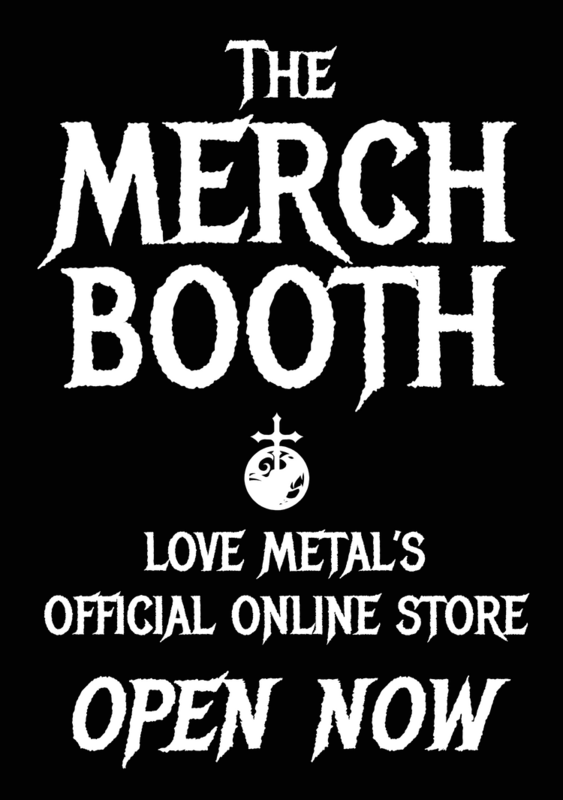 There were supposed to be new Love Metal pages last Thursday, but a few things came up. A school trip to Chicago I forgot about, school work, and some unexpected mental health breaks. It got to a pretty dark point for a while. In those cases, its better to just focus on feeling better and not to push myself too much. I’ve been back in working mode for about a week. So I’m feeling much better, and more or less back to my old self at this point (yay~). Chad’s not kidding. They definitely weren’t that cute when I first pictured Love Metal, but things change haha.